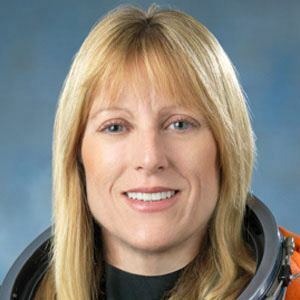 Engineer who flew on two space missions and worked on the International Space Station. She achieved the rank of Captain in the U.S. Navy. She was a crew member on the Neurolab space mission that used the seven-person crew as human test subjects and operators. Her father was a land surveyor. She's a female astronaut like Sally Ride.